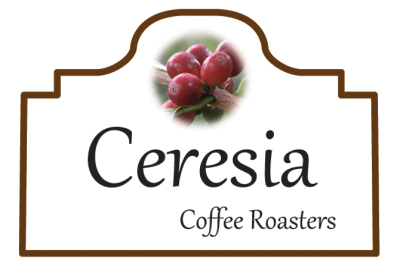 Black Honey - Ceresia Coffee Roaster Co., Ltd. Round and a smooth chocolaty notes and nutty flavours. Black Honey comes from a various smallholder farmers of a small village called Khun Lao of Northern Thailand. 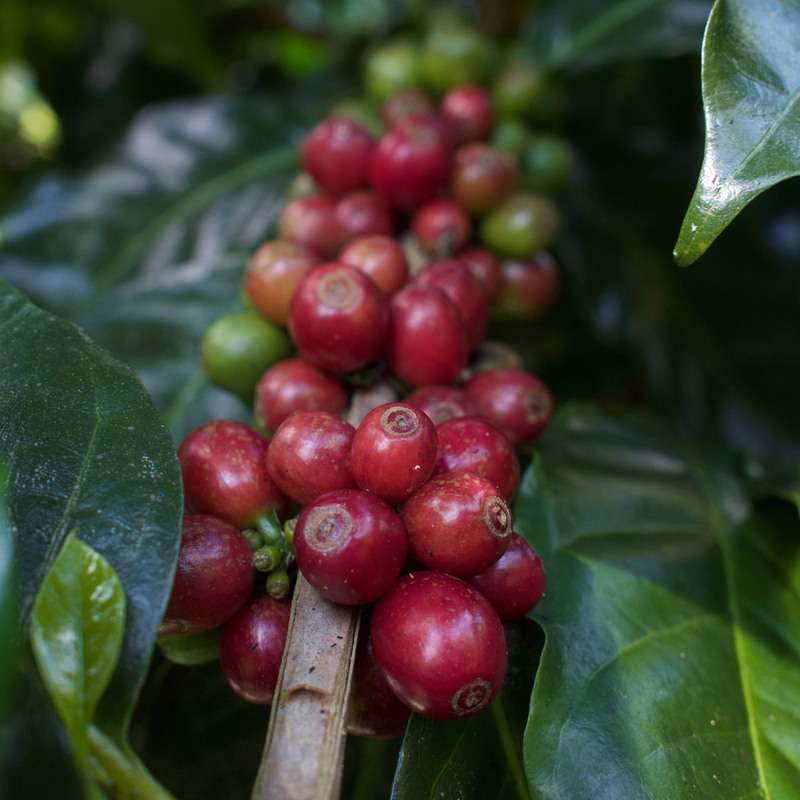 The coffee plants are grown on slopes and under towering trees so they receive the great morning sunshines and the right amount of shades, keeping the forest healthy and making the coffee plants to produce beautiful coffee cherries with high quality. The coffee of this village is sourced by Thai High coffee. Thai High coffee extensively visiting farms, meeting farmers, learning about the character of each coffee, educating and sharing their knowledge especially on the value of Red Ripe Cherry. 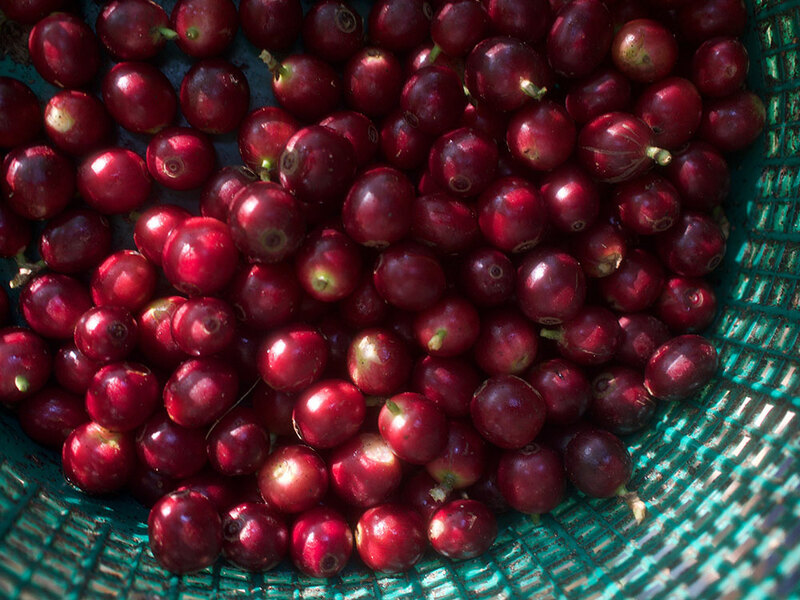 Great care was taken in selecting the variety and fully ripe cherries. 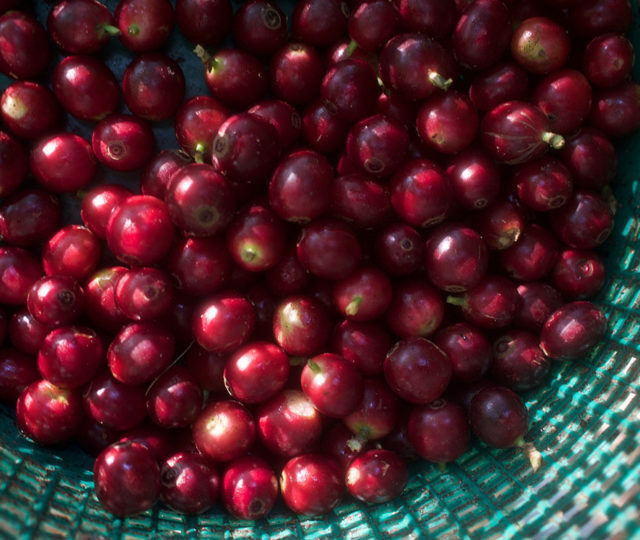 The coffee cherries are processed using the Honey method: the cherries are removed leaving the fruity mucilage intact, and then are dry fermented for a number of hours to add more flavours to the cup, and later are sun dried on tables. This process results in a full body coffee, sweet with chocolaty notes. 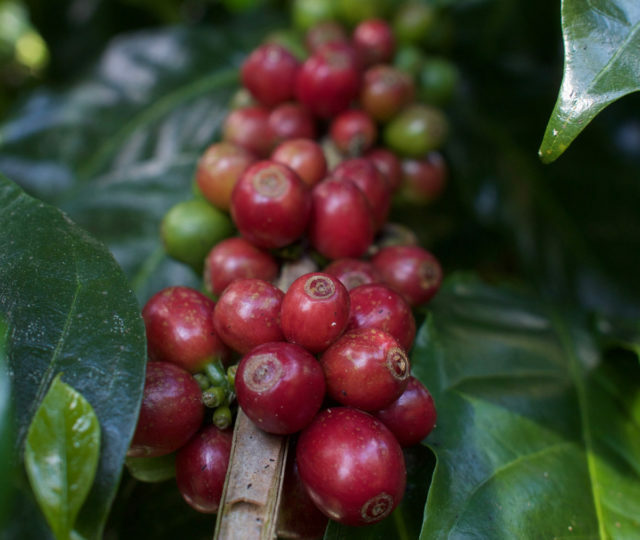 Everyone at Thai High are passionate about coffee from the Farm to Cup. They are working constantly to expand their knowledge and improve their products by working directly with many international experts on utilizing the most recent methods here in Thailand. Thai High, also, constantly exploring different types of processing and looking for innovative ways to produce green beans with full of flavours and good characteristics.